Rose Quartz – purifies and opens the heart at all levels. 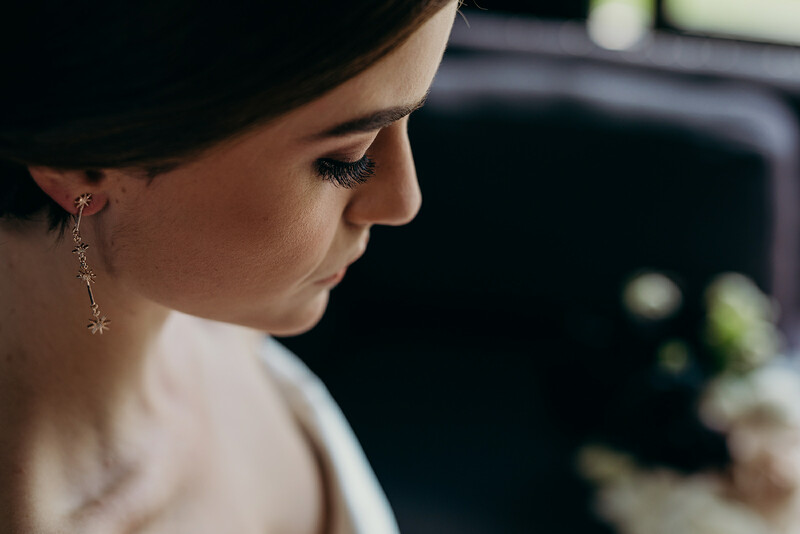 It is the stone of universal and unconditional love. 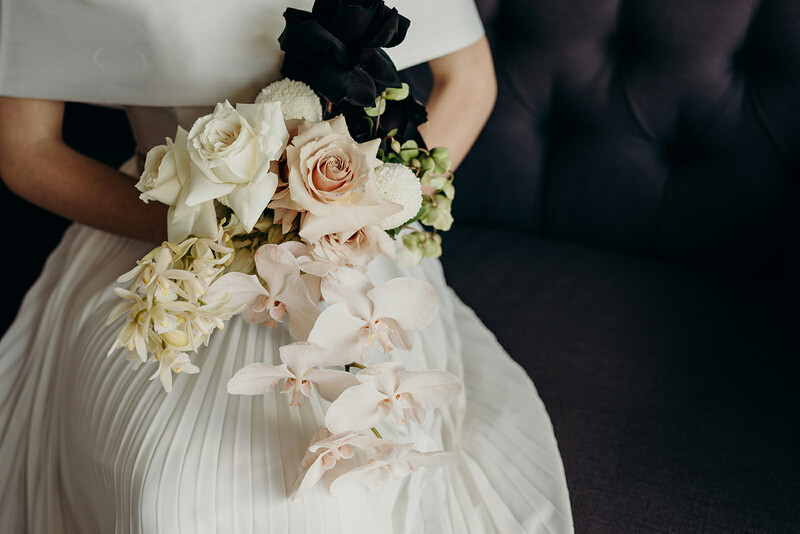 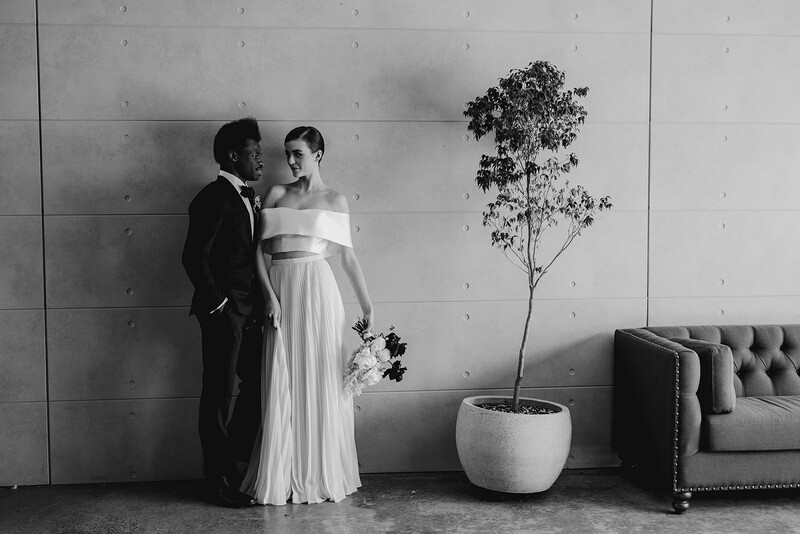 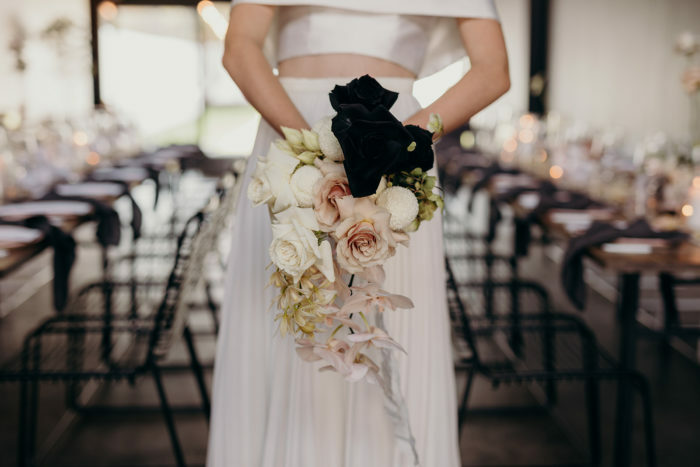 A few weeks ago we decided to bring to life a modern play on monochrome, young love and flowers which could be mistaken for a work of art. 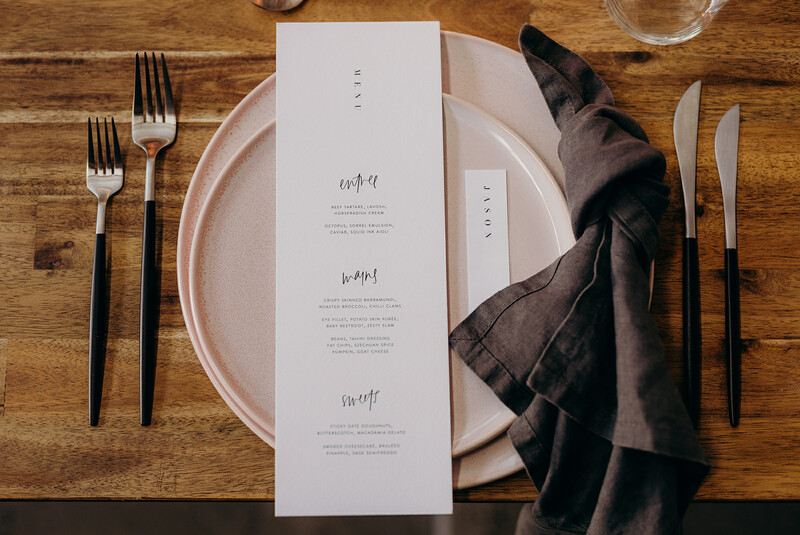 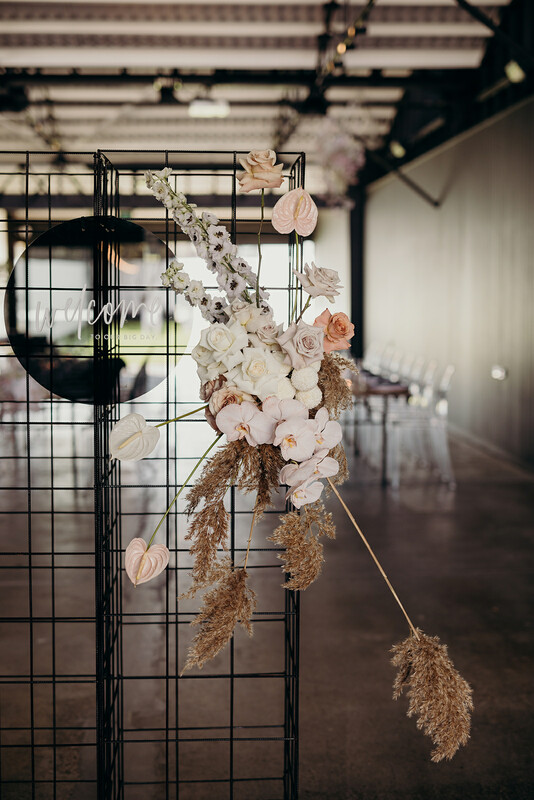 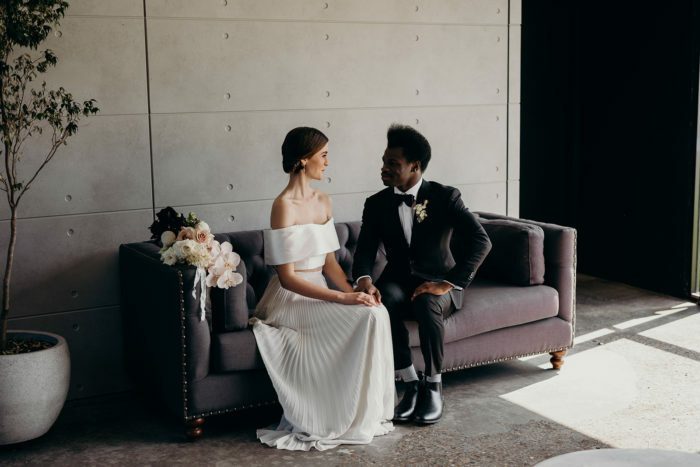 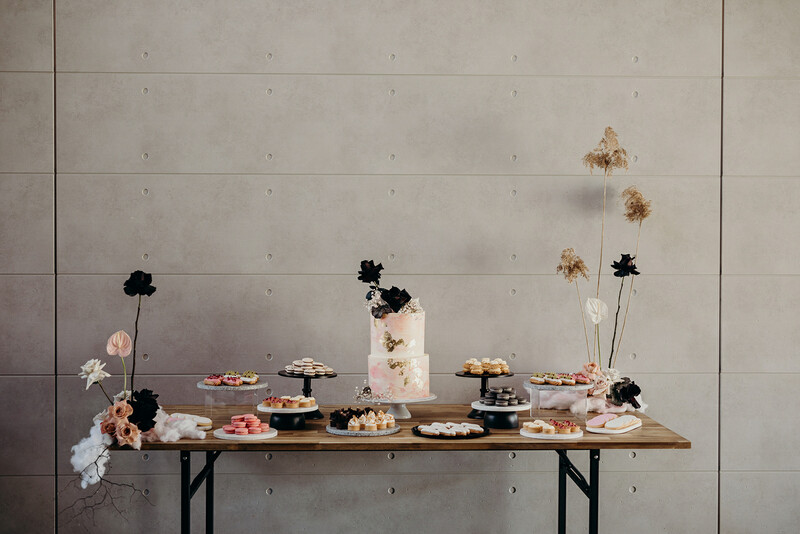 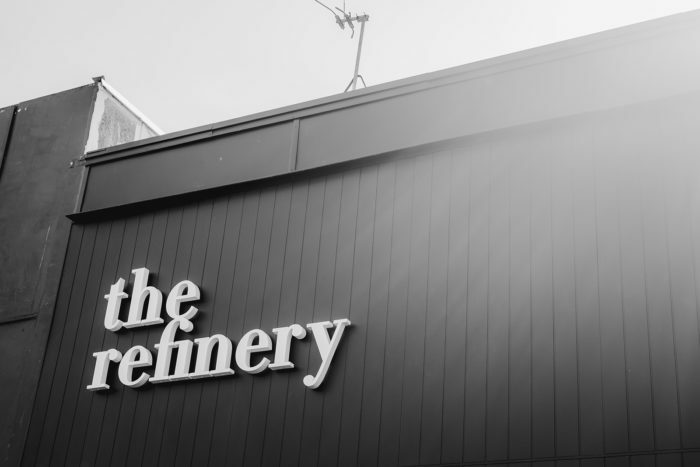 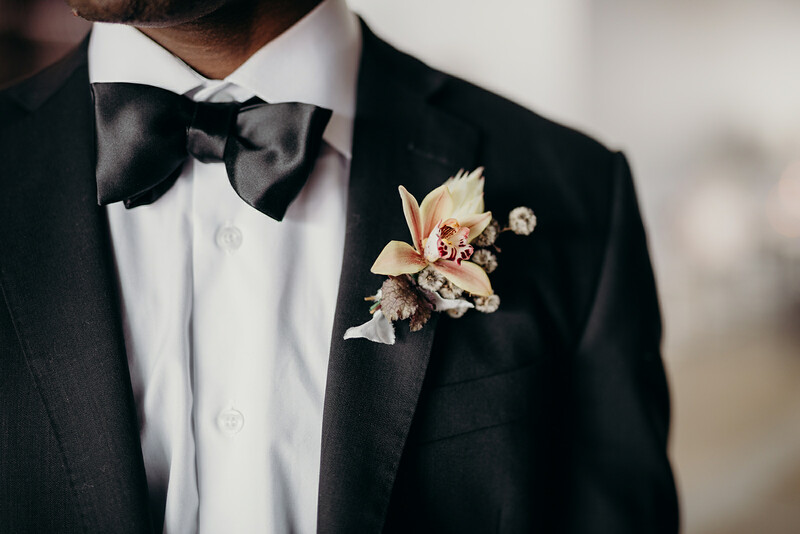 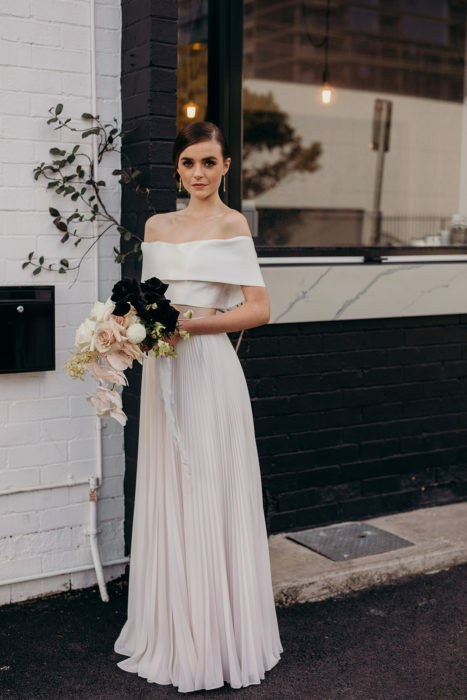 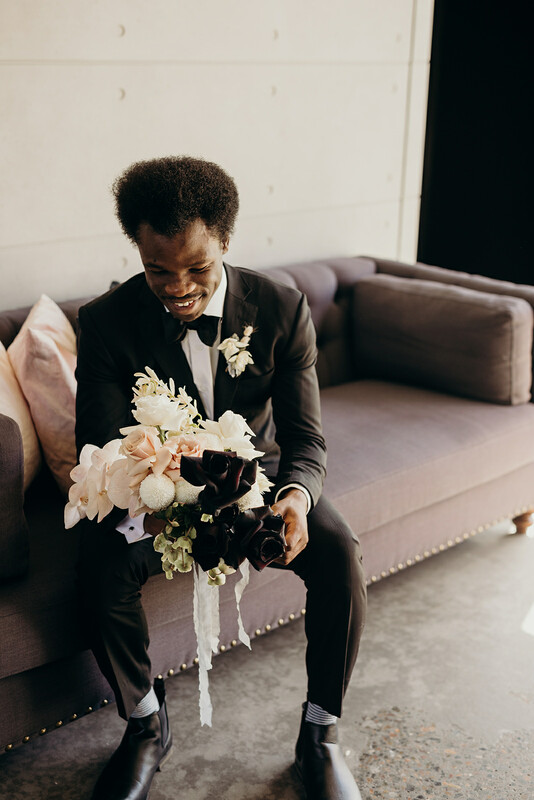 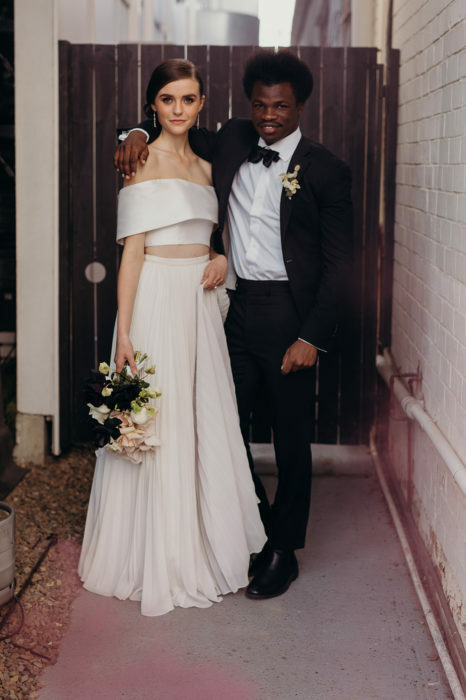 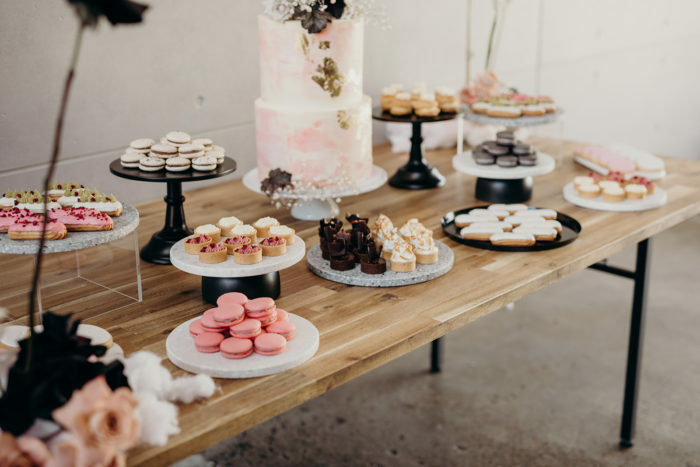 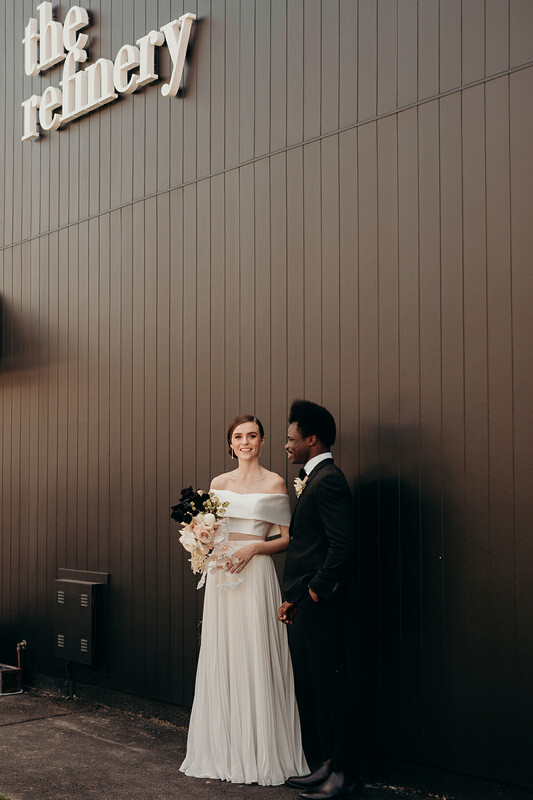 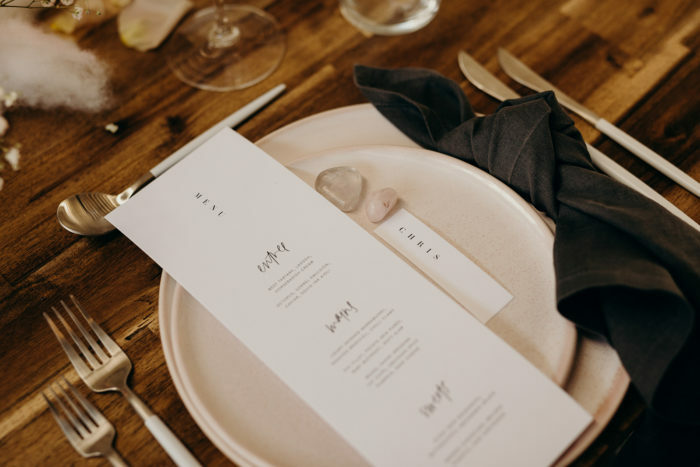 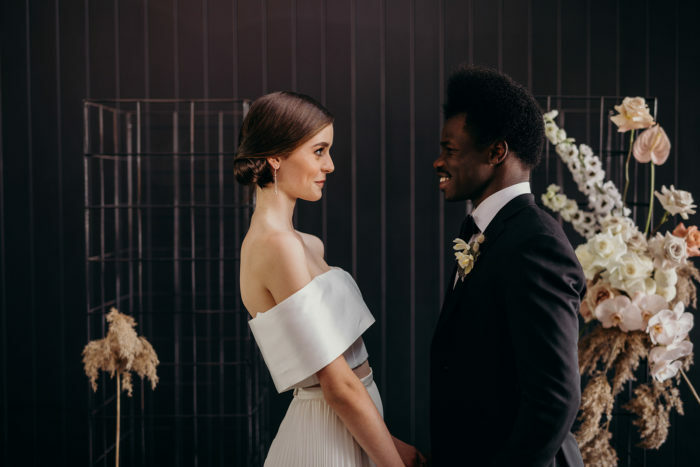 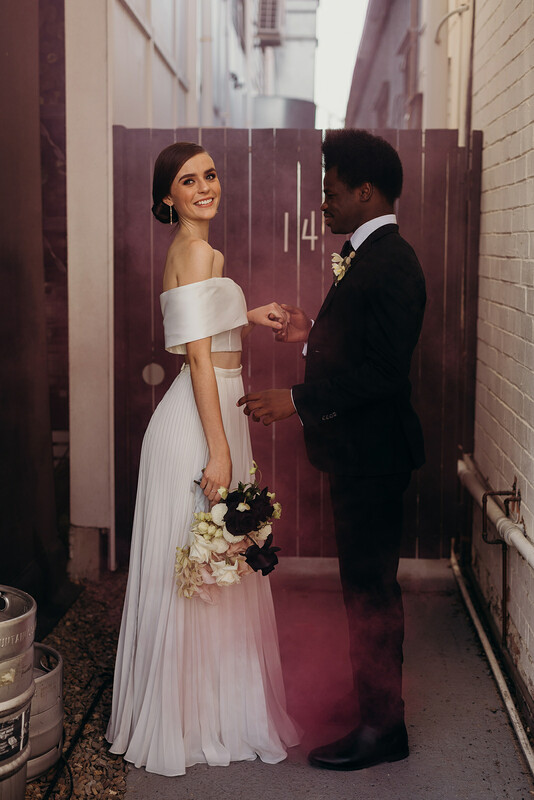 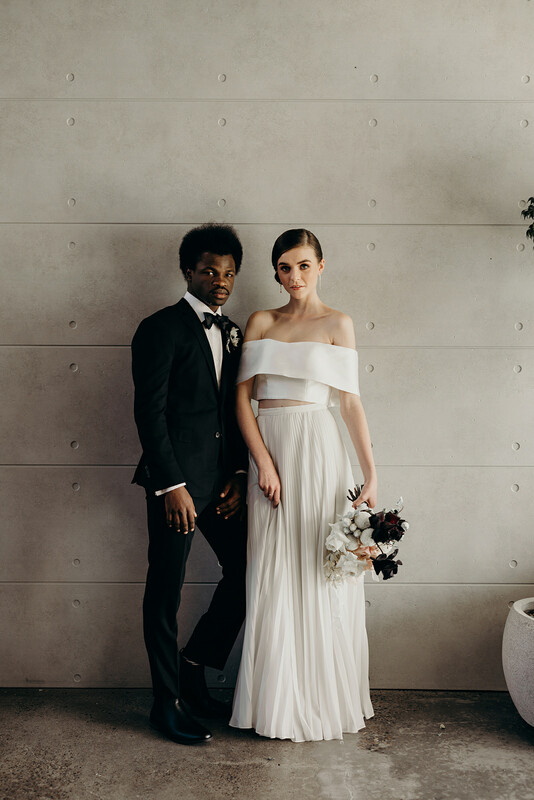 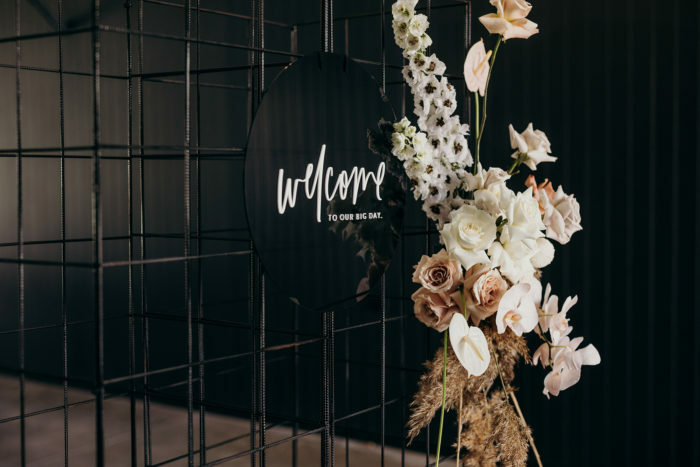 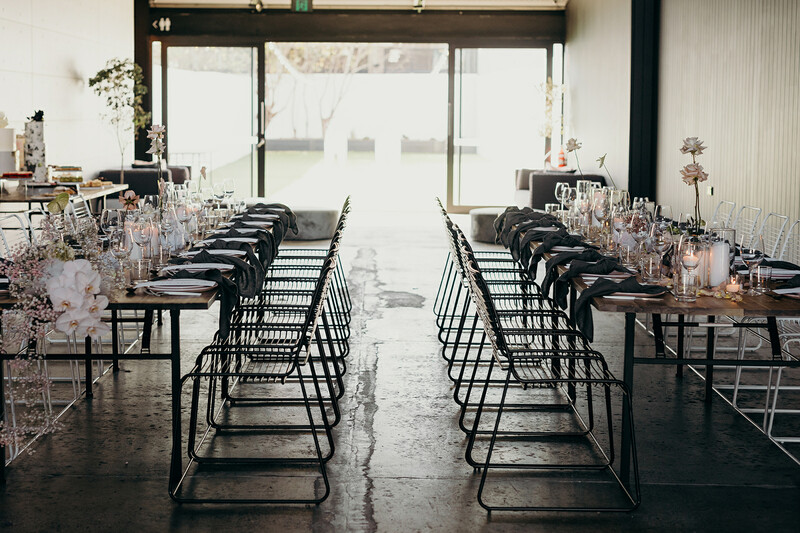 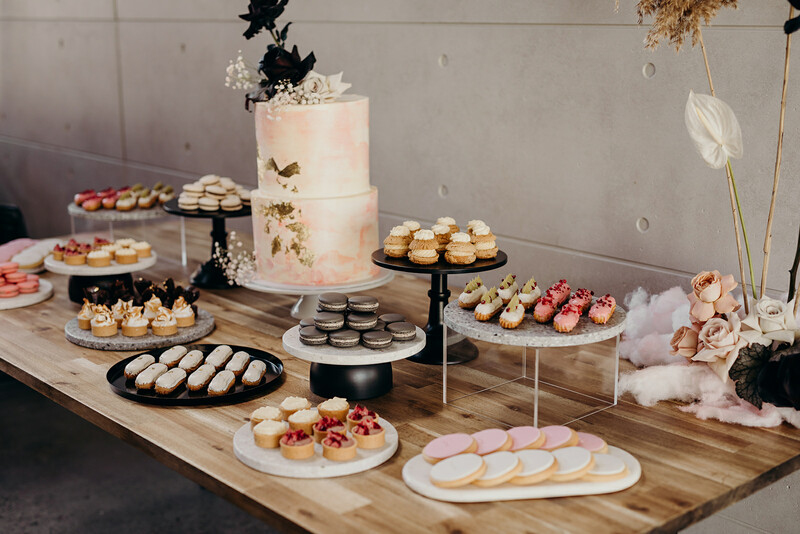 Located in Newstead’s brand spanking new warehouse venue, we wanted to work with the edgy existing style in the space whilst still creating a feeling of whimsy and romance. 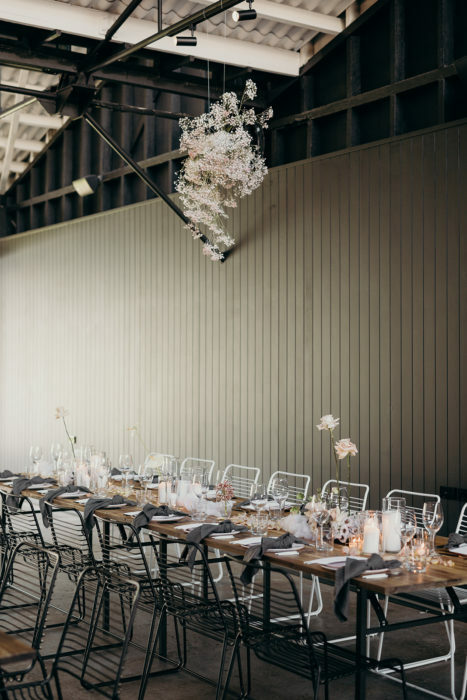 We lined the tables with black and white wire chairs on opposite sides and paired them with either black or white flatware to contrast. 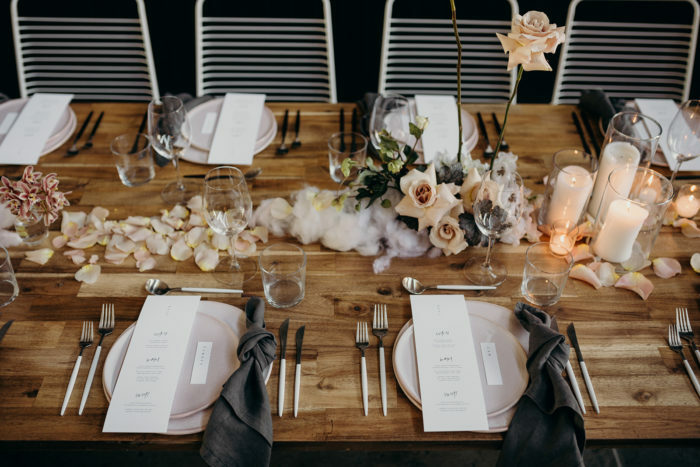 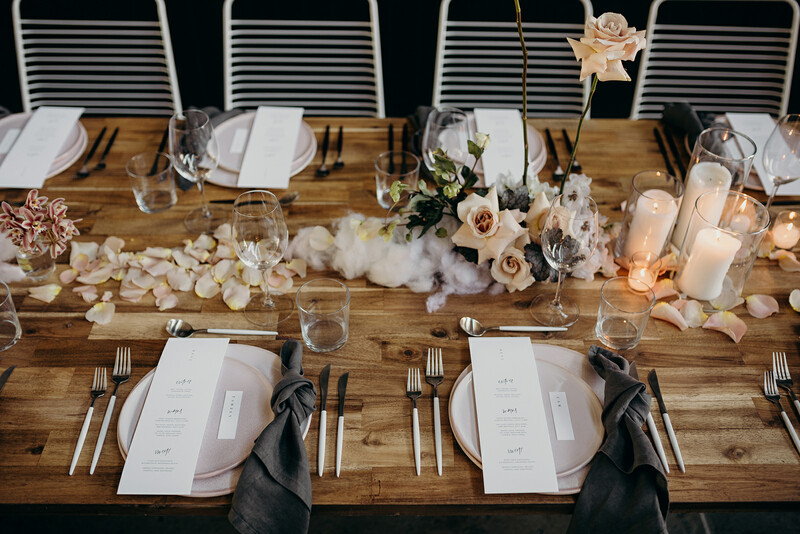 The table was then brought to life with soft blush coloured plates and florals which appeared to be floating on clouds. 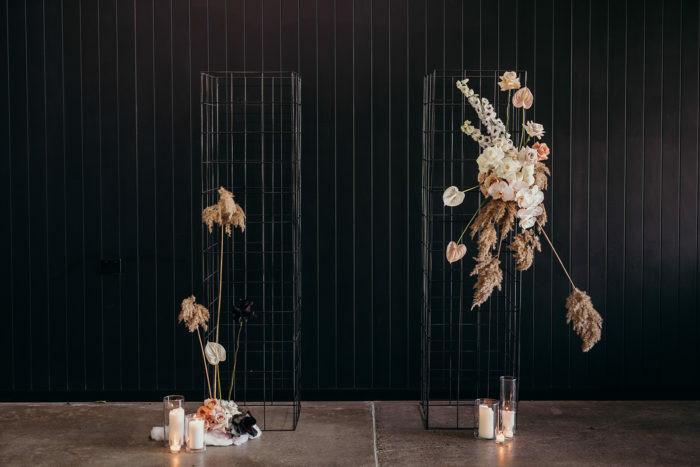 Rather than create a garden of foliage and florals, our floral stylist, Bloodwood Botanica created minimal but simplistically perfect floral arrangements. 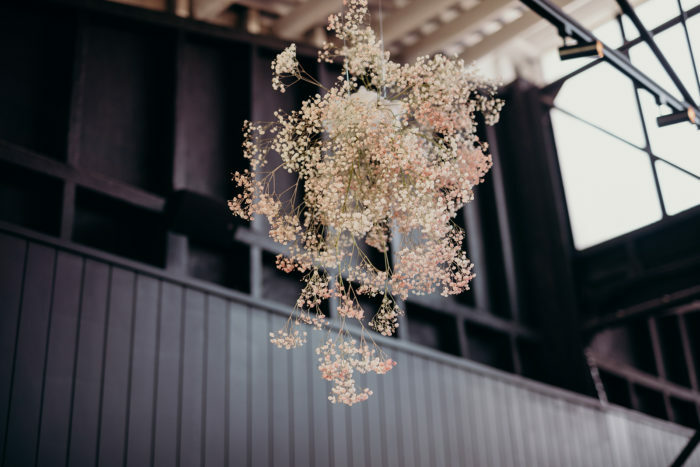 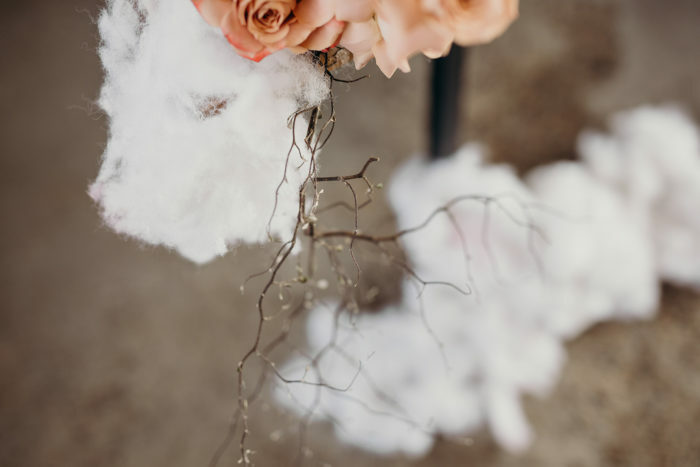 We also added a modern twist on a wedding classic by suspending pink sprayed babies breath from the ceiling, again which appeared to be floating in a cloud. The mix of babies breath amongst large feature roses created a beautiful fullness and texture without the need for foliage. 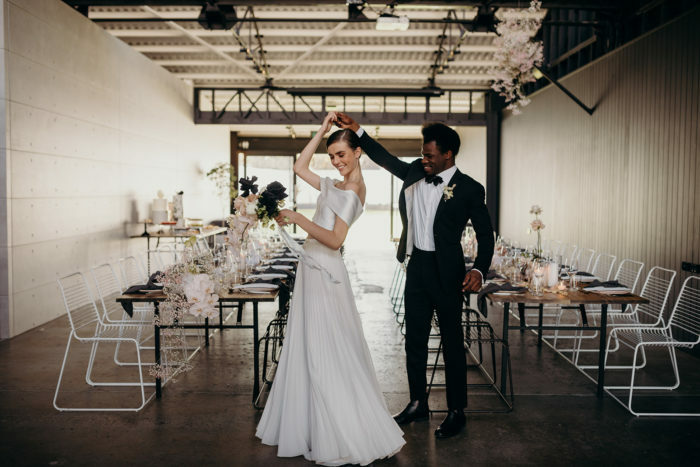 Our bride and groom are dressed in classic and modern attire however their youth is apparent by their playfulness and relaxed affection for each other.